When you’re caught in the whirlwind of contributing factors that can affect a successful outcome to buying a home, it can be tough to find your bearings. But here at Olde Son Home Inspections, we like to say that you can only go as far as you know—and our job is to give you that knowledge so that you can reach the destination you’ve been dreaming of. Our investigative home inspections will illuminate even the most minute details about a home’s condition in order to help you learn about the home in question, and in turn, protect you as you prepare to make one of life’s biggest decisions. The stress of the homebuying process is enough to make anyone’s head spin, but with a home inspector’s help, you’ll be able to slow it all down and calmly and clearly see the best way forward. Once we’ve finished inspecting the home in question, we’ll review our notes and compile a comprehensive inspection report that will be sent to your email within 24 hours. We take every necessary step to ensure that our reports are easy to understand, even going so far as to include pictures and video with certain item summaries so that there’s no possible confusion. We also include access to the convenient Create Request List™ (CRL™) feature by HomeGauge. You’ll also find information in your report about MassSave, a group of specialists who take your home inspection to the next level by coming to perform a full energy audit. MassSave will identify any areas of the home that contribute to energy loss and will then recommend the most viable solutions. They’ll also provide free services and rebates that can help homebuyers save money while maximizing the energy efficiency of their future homes. Our professional home inspection services are offered to homebuyers and sellers in Middlesex County, Worcester, and most surrounding areas—just give us a call to ask about your location. Contact us to ask about our discounts for active-duty members of the United States military and veterans. 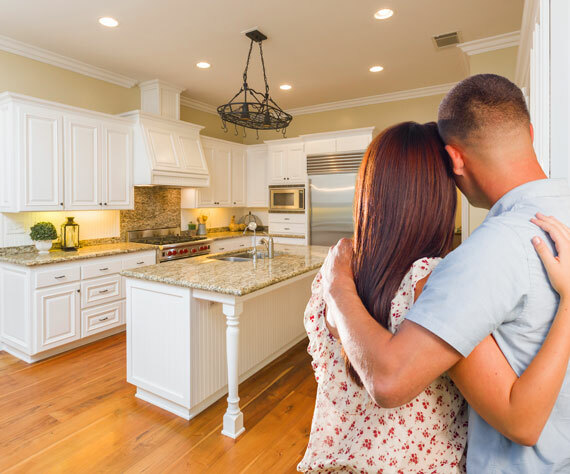 Olde Son Home Inspections is committed to providing an honest and educational home inspection that will pave the way toward a positive homebuying experience. Contact us today to request an inspection.